Want to see all the technologies used by long-mcquade.com? Long & Mcquade Ltd. operates a chain of musical instrument retail stores. The Company retails, rents, and finances band instruments, drums, guitars, keyboards, music software, print music, pro audio and recording products, and gift cards. 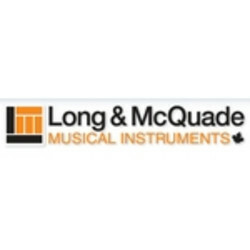 Long & Mcquade buys and sells used musical instruments, as well as offers repair services throughout Canada. For a quick look at additional technographic info on long-mcquade.com or any domain on the web, download our Chrome Extension. Check out our help article to see how Datanyze Insider can help you.